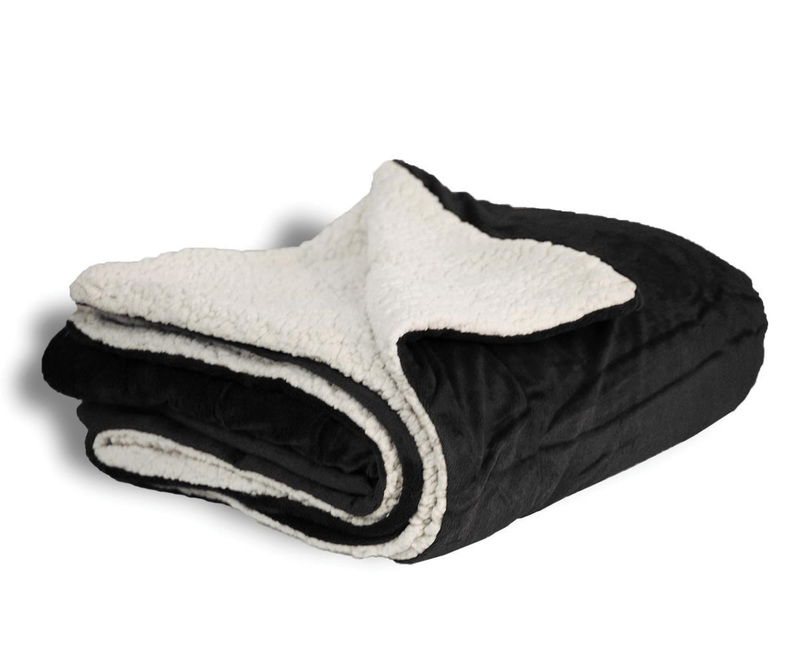 50x60 Luxurious Micro/Mink Sherpa Blanket. 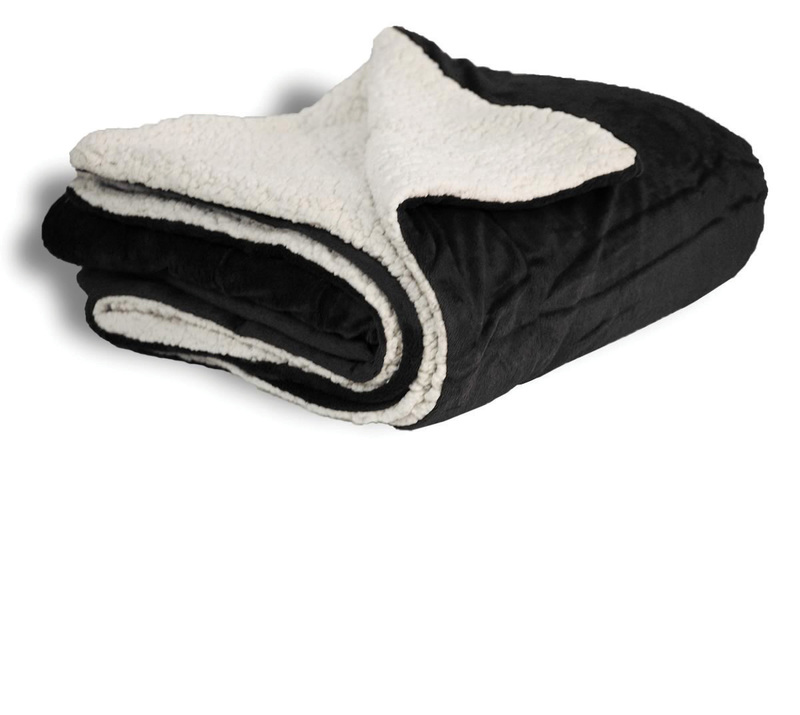 100% faux Micro-Mink reversing to a lambswool Sherpa. One side faux micro mink, Other side lambswool sherpa.